The north coast of Brittany and Normandy has a quite unique character, redolent of the great days of seaside holidays from the Victorian period [in England] when villas were built to enjoy tyne escape from the city. 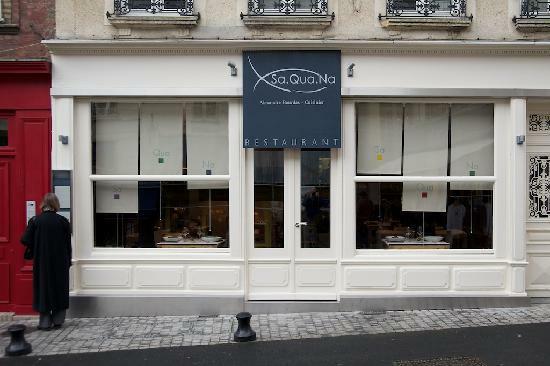 Deauville is the famous example along the Normandy coast, created as a place of pleasure in 1858. In England it was the great period of “taking the waters” at seaside baths – think Harrogate or Saltburn in the North. Saltburn, a small, rather down at heel beach resort in Cleveland – think donkey rides, candy floss, ice creams, sand in your tomato sandwiches. A rather bohemian place, still with a model railway you can ride on and, in the summer, some good outdoor theatre [well, Shakespear]. Not a place you’d think about rushing to now. 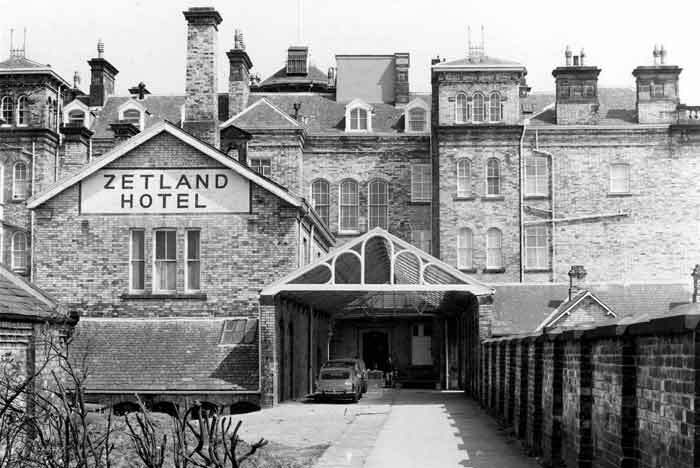 Amazingly, in the late 19th century, you could decamp from London via the Great North Eastern Railway – Flying Scotsman and all – straight into the platform adjacent to the foyer of the Zetland Hotel overlooking the sea. It wasn’t the first one in the world, that honour went to a hotel in Derby but, in 1863, it was pretty special. On 2 October 1861 the foundations were laid for the hotel by Lord Zetland. The specification included that white fire bricks had to be used with Westmorland slate on the roof. A glass canopy from the station platform to the rear entrance of the hotel had to be constructed to protect the guests from the elements. 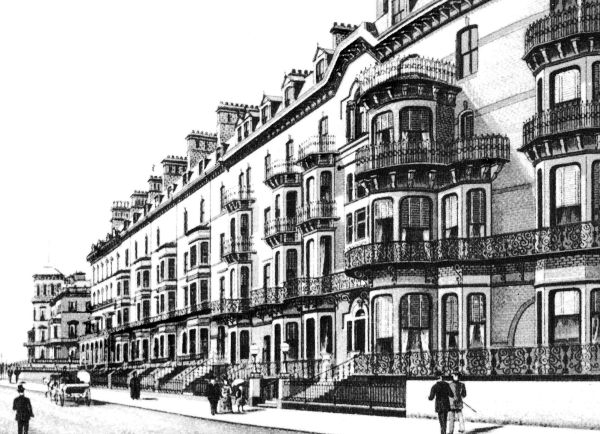 The Zetland Hotel was one of the world’s earliest purpose built railway hotels with its own private platform… The hotel was opened, again by Lord Zetland on 27 July 1863. For Deauville, the trains ran to Trouville. A mile or two east along the coast is the harbour town of Honfleur. A deep protected harbour lined with houses, it has real charm and character. The buildings around the harbour are 3, 4, 5 or 6 storeys high – think Amsterdam – and the place is still a holiday destination with some excellent hotels and restaurants. See L’Absinthe elsewhere on this blog.